Is cPanel / WebHost Manager the best control panel for reseller hosting? 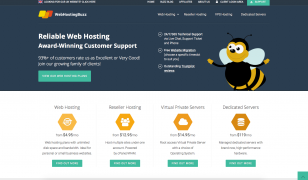 Should I choose reseller hosting to host multiple websites? Should I choose cPanel for my VPS?